Ceduna is a town of nearly 2000 people, located 770 kilometres West of Adelaide on Highway One. Local industries include wheat farming, gypsum mining, salt mining, mineral sand mining, and commercial fishing. Local catches include the popular King George Whiting, Snapper and Garfish. The oysters of nearby Denial Bay and Smoky Bay have made Ceduna rightfully known as the Oyster Capital of Australia. 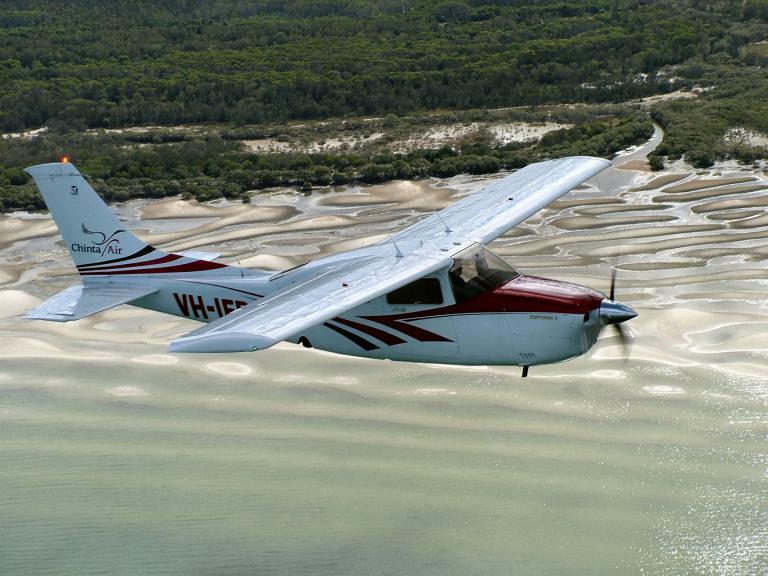 Scenic highlights include pristine beaches and coastal waterways, while to the North lies the sand dunes and scrub lands of Yellabinna Regional Reserve. 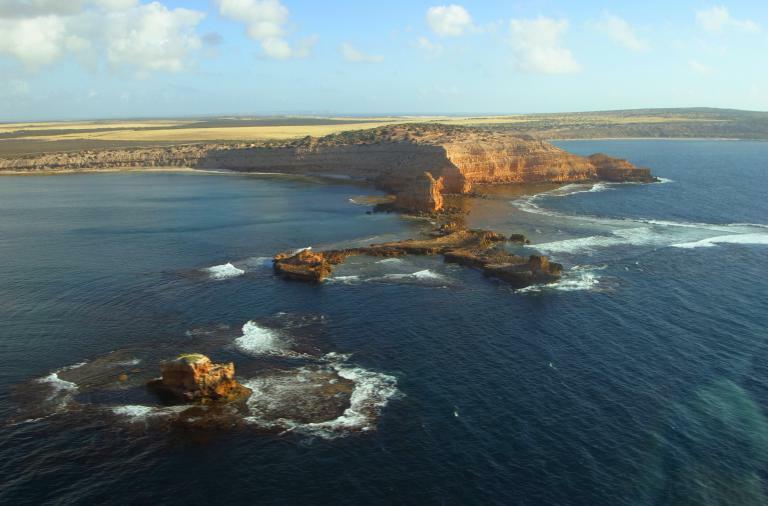 Please note: The Bunda Cliffs, on the edge of the Nullarbor, are 300kms to the West of Ceduna. 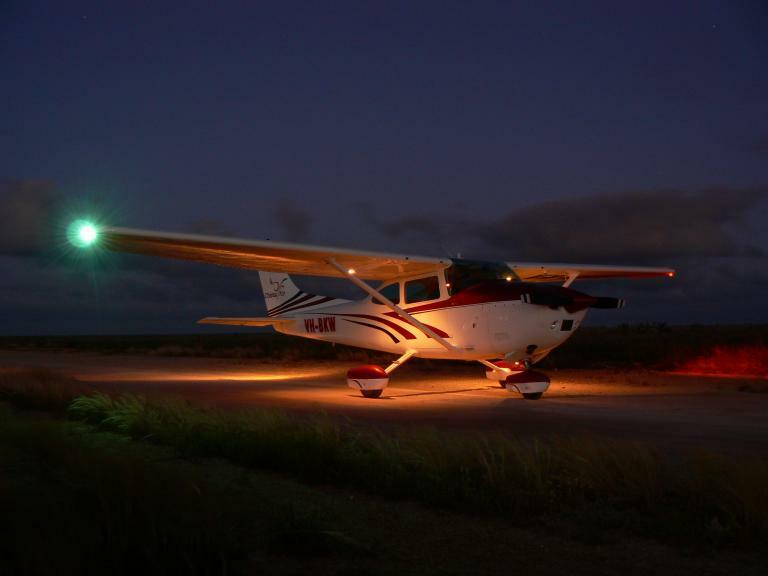 They can be seen only on the Nullarbor & Cliffs flightseeing tour. Flights / places on a shared bus tour with guide /picnic lunch In the 1950s and 1960s, the British military tested nuclear bombs of varying sizes on the Great Victoria Desert at a place called Maralinga. Enjoy a guided tour to the actual bomb site to see for yourself some of the Commonwealth’s military history. After a picnic lunch, tour the Maralinga townsite, and learn the history of this remote, former military, town. 1 April and 31 October. Flights / refreshments at Nullarbor Roadhouse. The Far West Coast of South Australia contains some of the most spectacular coastal scenery of anywhere in Australia. Miles of beaches, steep cliffs, and secluded rockpools make for amazing scenery. Combine this with stories of our pioneering past and interesting present, and you will have a memorable day out. Between late May and early October, you may see Southern Right Whales at Fowlers Bay and the Head of the Bight Marine Park. The most whales (over 150 whales) will be seen in July & August. The ever-changing colours of Lake MacDonnell, and the coastline West of Ceduna, including Point Peter, Rocky Point, Point Bell and Point Sinclair / Cactus Beach. “The Dish”, the salt lakes known as The Lagoons and Goog’s Lake, and the open landscapes of the Yellabinna Regional Reserve. 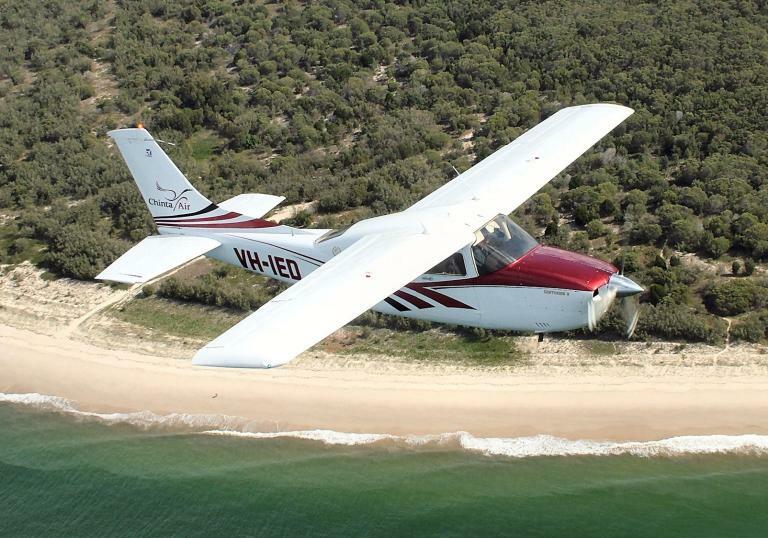 Click Here to view the brochure of flights from Ceduna.